Samsung’s market share in the DRAM module business remains unchallenged, and it looks like it will remain that way for the foreseeable future. However, SK Hynix will probably take advantage of the lower segments of the market by announcing its own 8GB RAM chips for future devices. There are a vast number of differences between the two chips and we’ll walk you through them right away. 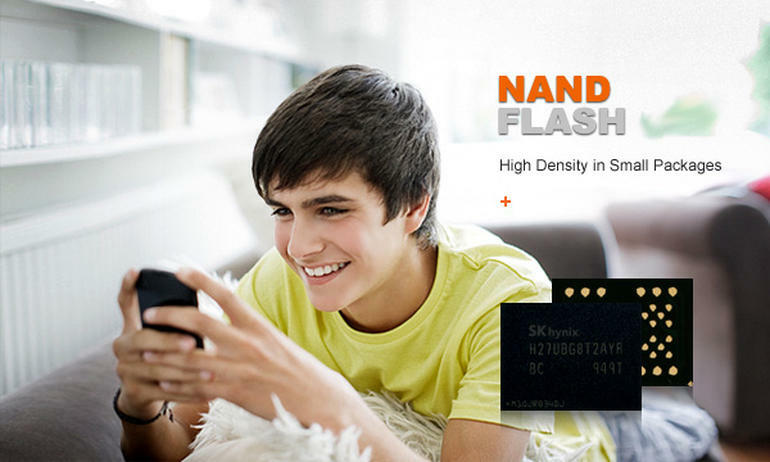 The 8GB RAM chip from SK Hynix is lower-spec’d, which we expected. We also suspect that they will be present inside devices where companies rely on selling larger units and keeping smaller margins, which would imply companies like Xiaomi, OnePlus and Lenovo. Due to the 21nm manufacturing process, the 8GB RAM will be less efficient compared to Samsung’s 10nm 8GB RAM module, and it is also running at a smaller clock speed due to the inefficient manufacturing process. According to the specifications, the chip is running at a speed of 3.73GHz and each chip comprises up of four 2GB modules, resulting in a respectable bandwidth of 29.8Gbps. 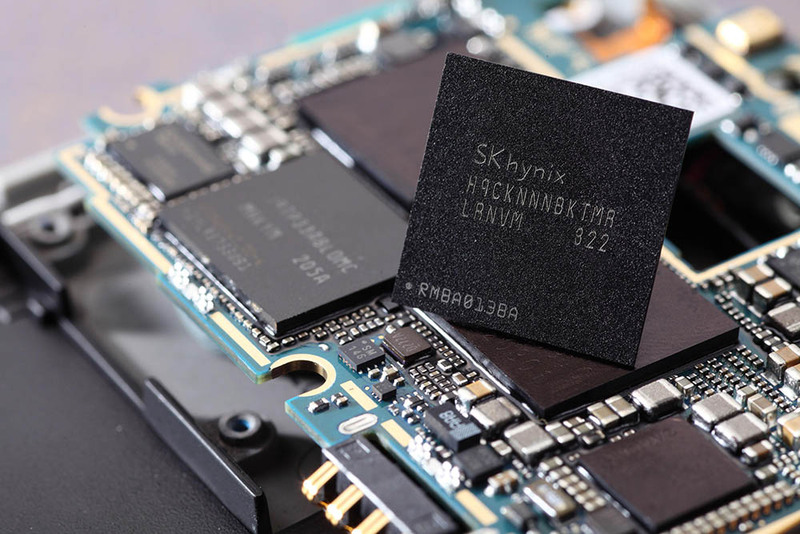 Looking at the 21nm process, it might not be the best of what the industry has to offer, but it is fast and make no mistake, with the 10nm FinFET manufacturing process the ‘go to’ process for smartphone components, the chips from SK Hynix being offered at a lower price would mean that several other companies might be forced to tap the South Korean manufacturer in order to keep their own margins higher. On paper, 8GB of RAM on a smartphone definitely looks attractive, but unless you initiate a teardown the device and look at its innards, you will not know the true story behind the sort of manufacturing it took to make that particular memory chip. However, if that wasn’t sufficient enough, then the manufacturer also intends to roll out an ultra-low voltage chip variant that is expected to ship out during the first quarter of 2017. That should enable manufacturers to boost their devices with the much-needed efficiency.